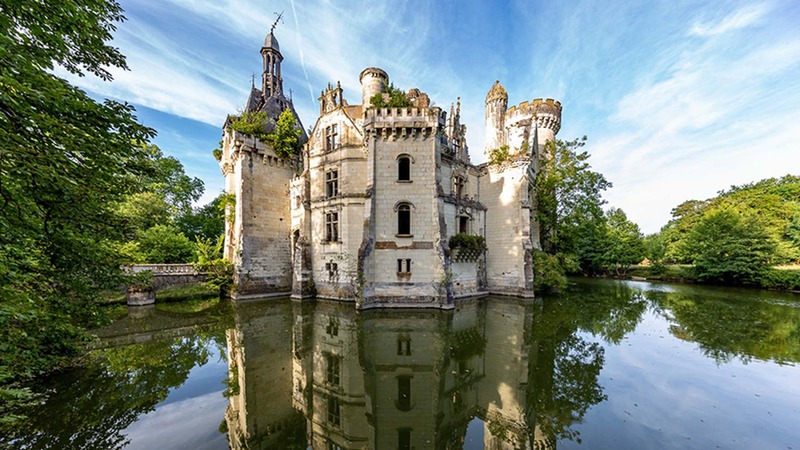 YAC – Young Architects Competitions and Mothe Chandeniers launch “Common Ruins”, a competition of ideas aiming to breath a new life into an astonishing castle in France. A cash prize of € 20,000 will be awarded to winners selected by a well-renowned jury made of, among the others, Rudy Ricciotti, Edoardo Tresoldi, Dagur Eggertsson, Alfonso Femia, Aldo Cibic, Marco Amosso (Lombardini 22), Luca Dolmetta (LD+SR architetti). Dartagnans is a fund aiming at protecting and safeguarding the international artistic heritage. Recently, it has purchased the castle thanks to more than 27. 910 shareholders’ donations. Today, through YAC, Mothe Chandeniers invites designers to highlight the natural fascination of the castle in order to transform it into a destination of contemplation and relax for tourists and visitors from all over the world.